As founder of AmeriPac, Ray is responsible for negotiating leases, handling building issues, budget planning, and many other business tasks. Ray started the company with one partner and several investors, and has maintained family ownership since 2005. Having worked for The Drawing Board for seventeen years as Vice-President of Manufacturing and Distribution, the sale of The Drawing Board to American Greeting Cards in 1989 was the springboard to Ray organizing AmeriPac. The company started out in an 18,000 square feet facility with eight employees, and now occupies almost 300,000 square feet after three moves, each expanding the company's space and ability to better serve our customers. Keeping the family culture of the company has always been a priority. Seeing employees, many of them with a tenure of over 25 years, progress in their careers and begin mentoring new employees has been a guiding force. Both of Ray’s children are in management positions in the company and share a vision of where the company will go and what it needs to do to get there. 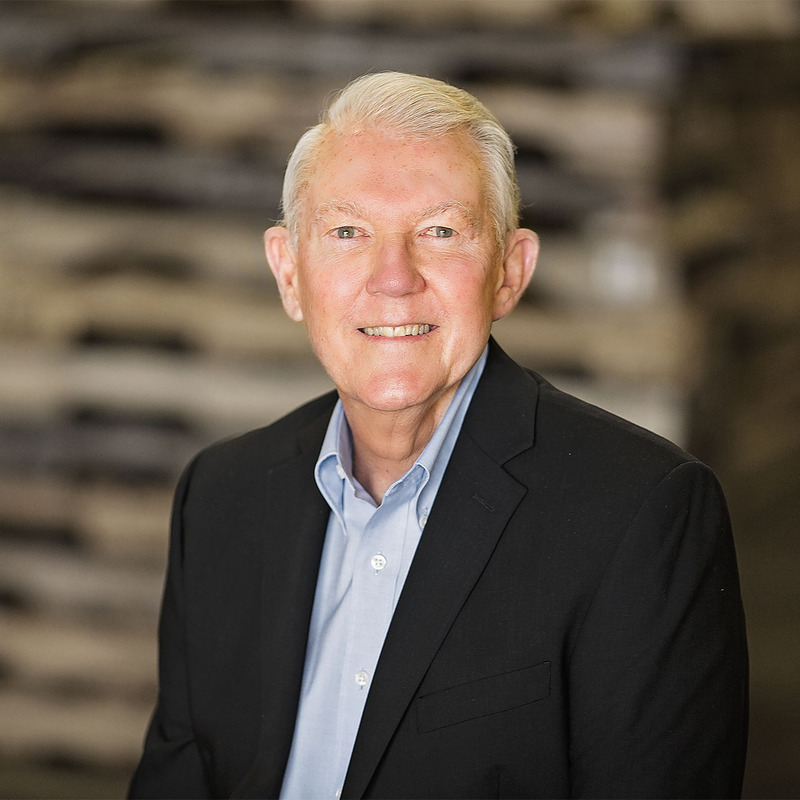 Ray received his BS degree in Industrial Engineering from the University of Houston in 1968, and completed his Masters Degree at Texas Christian University in 1971 in the field of Management Science with a focus on finance. He is married, has two children, and eight grandchildren.